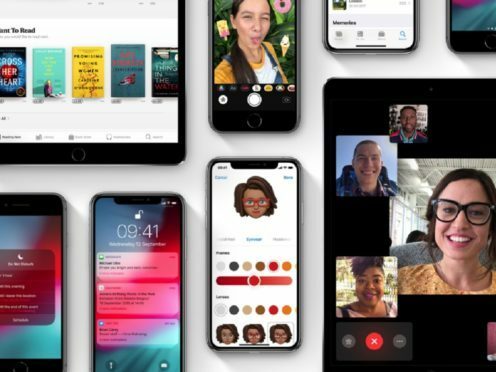 iOS 12, the latest version of Apple’s mobile operating system for iPhone and iPad, will officially roll out to users on Monday, bringing with it a range of new features. The free update will be available to every iPhone user going back to the iPhone 5S, iPad users back to the iPad mini 2 and even 6th generation iPod Touch users. 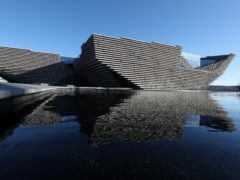 It is expected to begin rolling out to users in the UK from about 6pm on Monday evening. How do I get iOS 12? Before downloading, users should first ensure they have backed up their device – do so using either iCloud or by plugging their device into their computer and using iTunes. It is also worth noting that some people may need to free up some space on their device first too. Once done, users will be able to upgrade to iOS 12 directly from their device over WiFi by going to their Settings app, tapping General and then Software Update. What updates does iOS 12 offer? 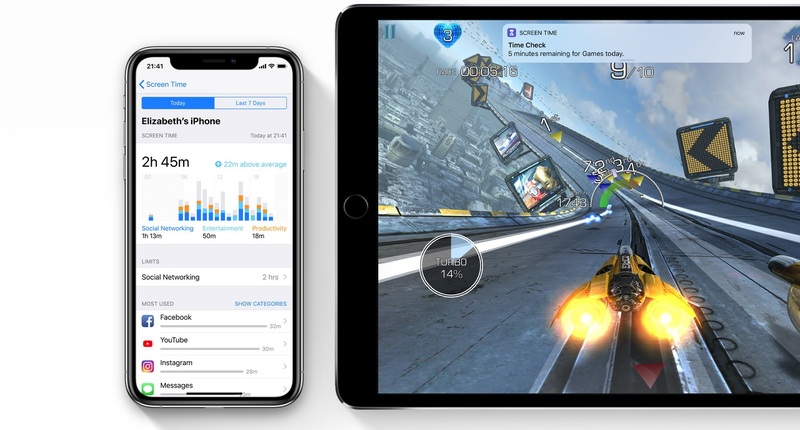 The headline new feature of iOS 12 is Screen Time, a new monitoring tool that shows users how much they are using their iPhone or iPad, and the applications they are spending the most time in. From there, users can set timers on how long they would like to limit their use of individual apps, and the feature also enables parents to set limits on their children. Elsewhere, Apple has also promised significant performance improvements across the board, no matter how old the device in question is. The tech giant says that apps and other on-screen features such as the keyboard will now appear more quickly. The camera will launch up to 70% faster, while apps will load up to 40% quicker and the keyboard up to 50% faster across devices. 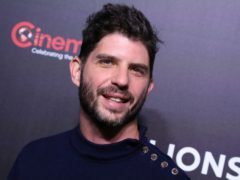 Video calling feature FaceTime is also getting a boost and will soon support video calling for up to 32 people at once. This will not be available on Monday, but Apple has promised a rollout in the near future. Notifications have been streamlined too, with alerts now grouped together and stacked by app, preventing lock screens from being overloaded with new alerts. Users can now also choose to send notifications to Notification Centre, without them clogging up your screen. 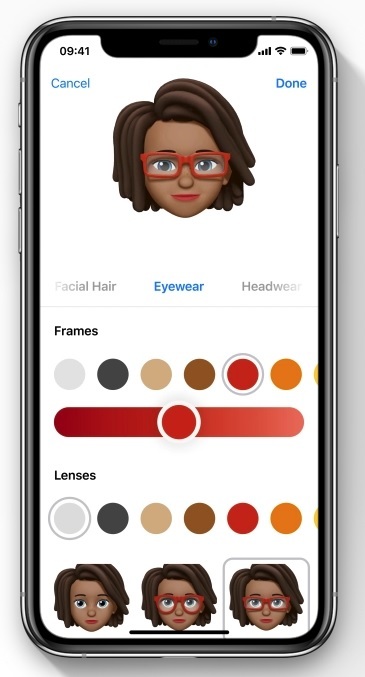 Four new Animoji have also been added, as has the new Memoji tool, which allows users to create their own personal emoji which can be shared with others in Messages as well as used in video calls and photos. There is also a privacy boost in iOS 12, with Apple adding new tracking prevention tools to its Safari web browser. Safari now prevents Share and comment widgets on web pages from tracking users without their permission, and the browser now also clamps down on advertisers collecting user data based on a device’s unique characteristics. There is also improved Do Not Disturb features, new stickers for photo editing, artificial intelligence-powered search in Photos and new Siri Shortcuts, as well as redesigned Apple Books, News and Stocks apps. Not to mention a revamp to the Voice Memos app, it is all in iOS 12.